The Docker Troubleshooting & Support course is a role-based course designed for an organization’s support teams to troubleshoot the variety of issues that arise in their Docker journey. The course covers best practices to identify and remedy production issues as well as remedy resource problems and network-related issues. 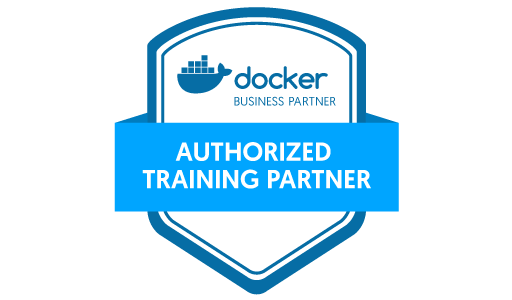 It is recommended to complete the Docker Fundamentals and the Docker for Enterprise Operations courses as prerequisites. Technical Support professionals working in an Enterprise developing mission critical line of business applications. Denna kurs är inte schemalagd för tillfället men kan genomföras företagsinternt.